Donasia Gray '18 will be Student Council President next year. As the school year comes to a close, the Hopkins student body has elected its Student Council President, Donasia Gray, for its 358th year. 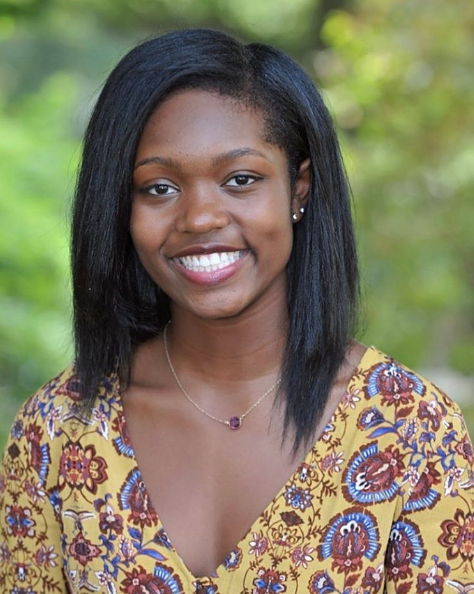 As the school year comes to a close, the Hopkins student body has elected its Student Council President, Donasia Gray, for its 358th year. Gray is an active member of the Junior Class, girls softball and squash teams, and Hopkins Drama Association. Another Hopkins tradition Gray wishes to revive is the presence of the goat at school events to serve as a “rallying point for the community and alumni.” She also hopes to improve current traditions on The Hill such as the Canned Food Drive by making it an opportunity “to connect with our community and to help out of compassion.” She has said she plans to do this by expanding the kickoff Assembly and putting more emphasis on school-wide events.